The Association Executive Negotiating Committee met with American Airlines this week in Washington, D.C. to continue the discussion about Scope proposals. Your Executive Committee presented the company with comprehensive proposals. 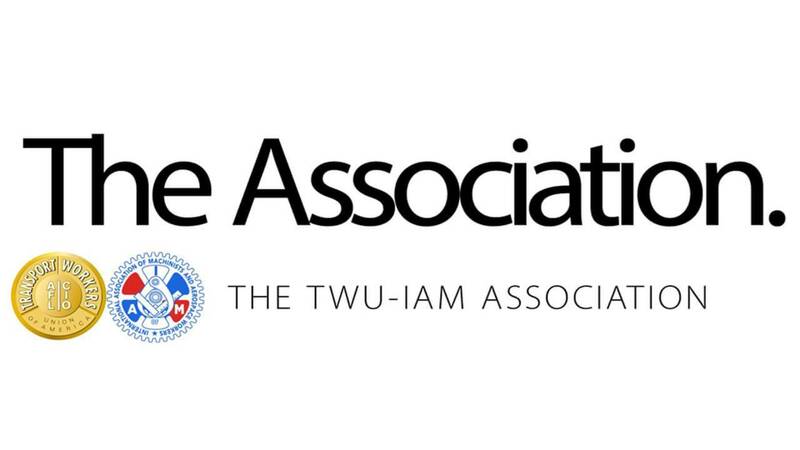 The Association proposals are reasonable and recognize the sacrifices our members have collectively made through our company’s bankruptcies by securing our work into the future. Our members deserve nothing less! All of our responses to the company continue to fall on deaf ears! Management continues to disrespect our members hard earned stake in this company by blatantly disregarding our attempts to come to fair and equitable Scope agreements for all classifications. With each passing negotiating session, the company’s negotiating committee’s disregard for our membership has become more apparent. They continue to ignore the contributions our members have made to help them become the most profitable airline in the world. The company’s negotiating committee continues to make proposals that contradict what their Chairman and CEO Doug Parker and President Robert Isom have publicly promised our members from the beginning of negotiations. In stark contrast, American’s proposal will eliminate 2,500 AMT jobs, not include facilities maintenance work protections and allows the outsourcing of almost any fleet service work. The company must know that our members will remain strong and united; that you will not waver in the protection of your scope and the jobs of all of our members!